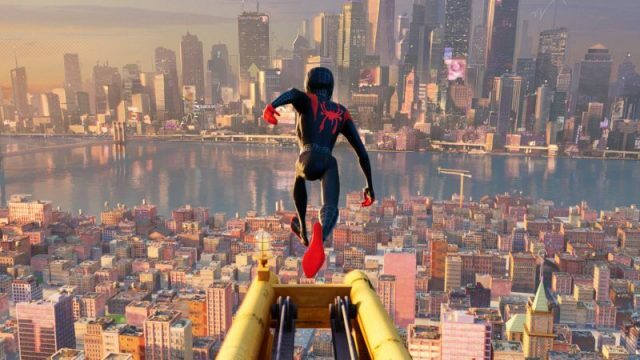 Sony Pictures Entertainment has released two clips from forthcoming animated film Spider-Man: Into the Spider-Verse, highlighting the side of Miles Morales’ life as a normal teenage boy which is far different for his Spider-Man persona. The feature will be swinging into theaters next week on December 14. Check out the videos below (via Vital Thrills). 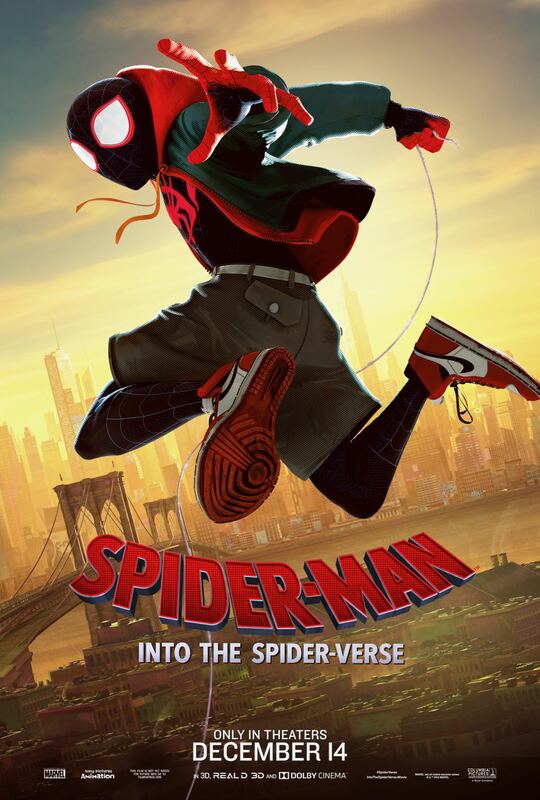 The post Two New Spider-Man: Into the Spider-Verse Clips Swing In appeared first on ComingSoon.net.